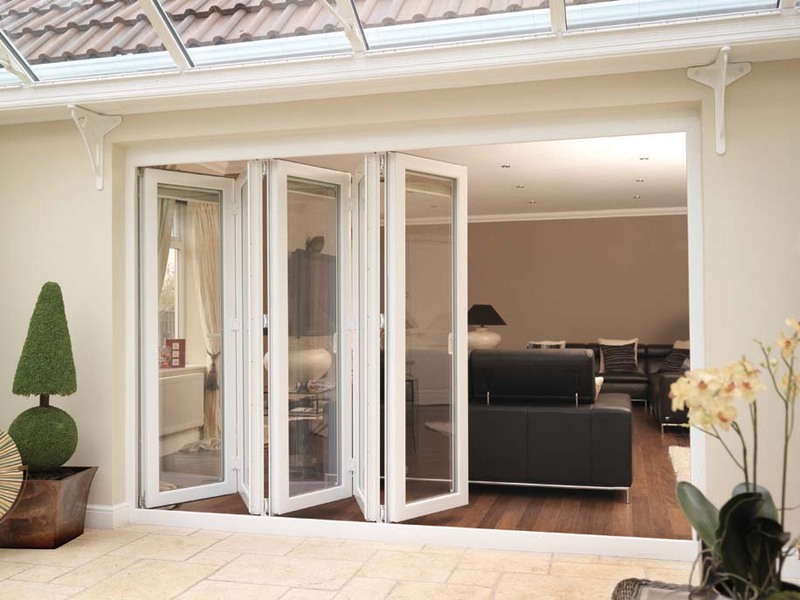 We are leading produce of UPVC profiles, meaning while, we produce upvc windows and doors by ourself. As a upvc profiles supplier, we have advantage in material delivery , so can give you a fast delivery in have special and urgent requirement. 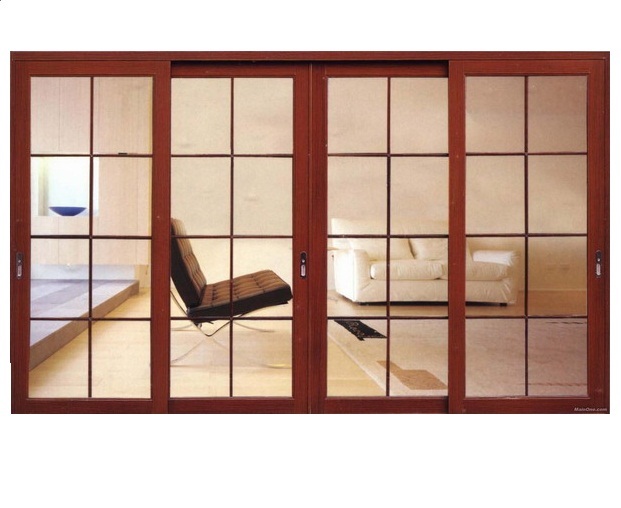 We can produce upvc windows with all style and color: like sliding and folding windows, casement/ tilt fixed windows etc. Colored upvc windows is our key products , if have large demand, we can produce upvc profiles with color as you requirement to fitting your decoration plan. We have co-operated with world brand surface slution companies, like Renolit, LG, GE etc. No matter any single color or wood effect, we can give you perfect products with a short delivery time, reasonable price and good after service.